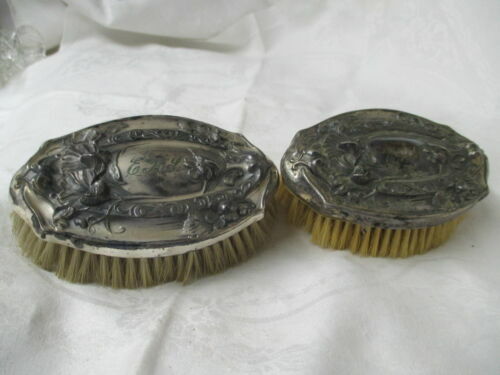 $45.0 Antique 1905 English Sterling Silver Brush, Birmingham - Snyder & Beddoes, 7” L.
$17.95 Vintage Hair Brush Silver Plated Mage in Hong Kong. 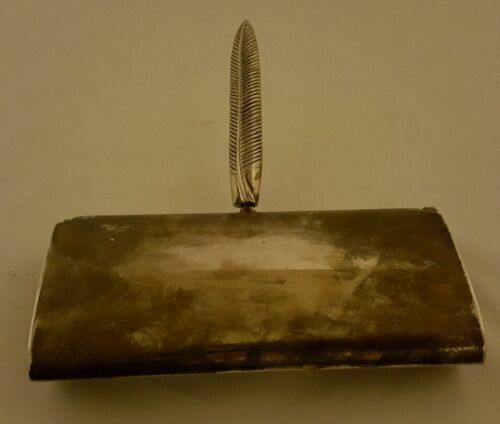 Length 8''. 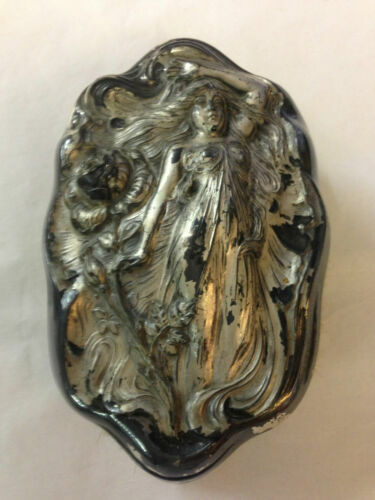 $259.0 Imperial Queen By Whiting Sterling Silver Hat Brush 6 1/2"
$89.0 Art Nouveau maiden. 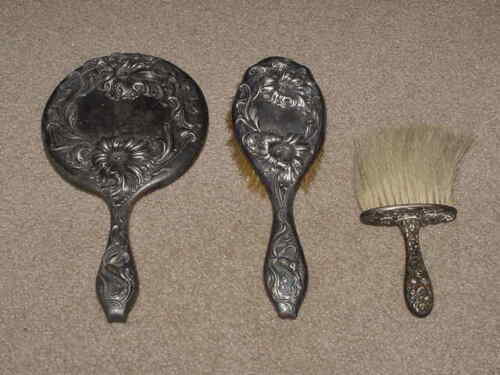 Antique silver plate clothes brush. 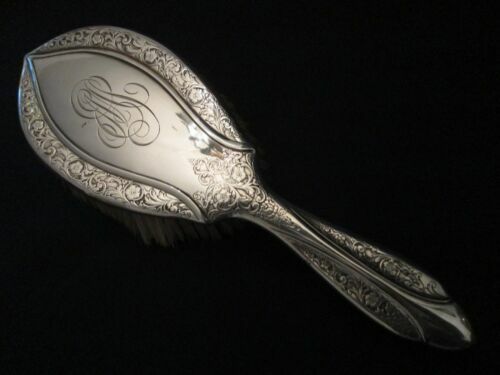 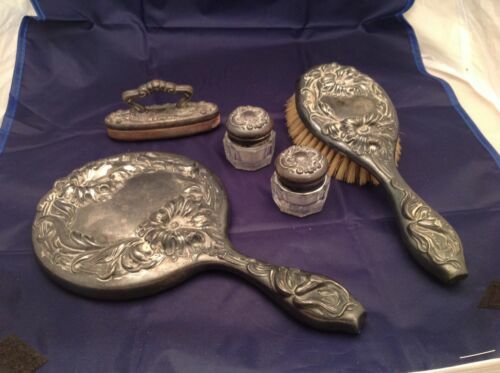 by Derby Silver Co.
$29.99 Towle Sterling Silver Vintage Cosmetics Vanity Brush 4" 18.1g Nice Condition! 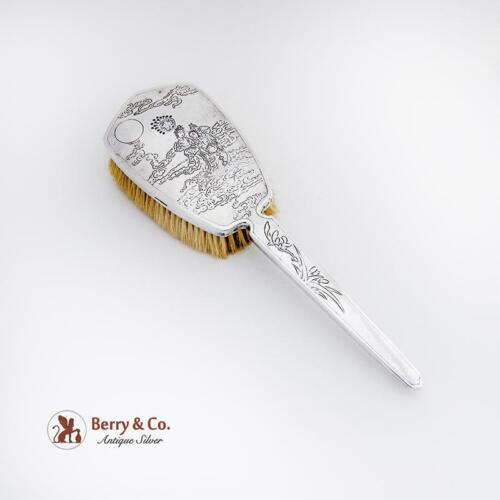 $95.0 HAIR BRUSH! 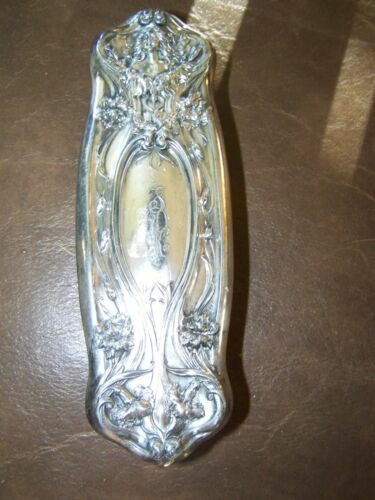 Vintage BLACKINTON STERLING 925 silver: FLORAL pattern: EXCELLENT! 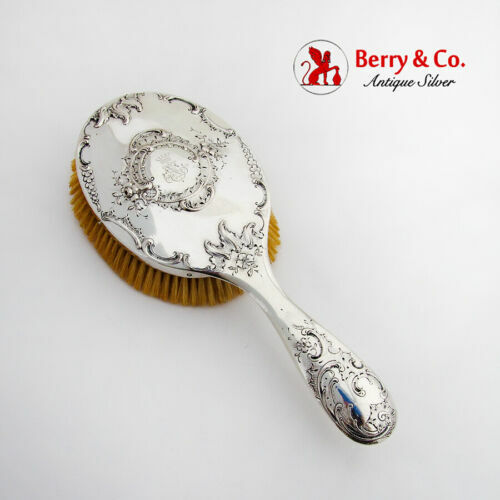 $130.0 Brush with silver handle for clothes​. 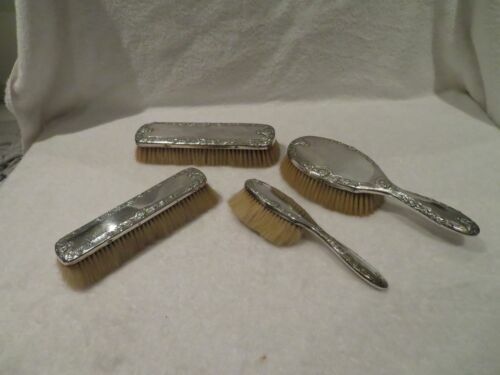 Sweden, 1856.